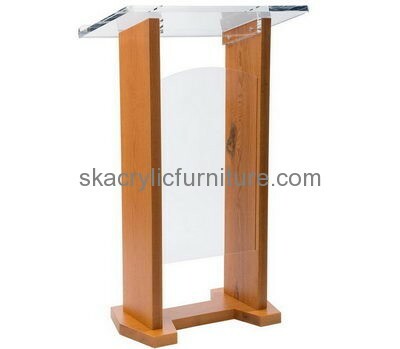 Plastic manufacturing companies custom acrylic pulpit podiums for sale. We are a factory specializing in manufacturing acrylic furniture over 10 years. Welcome to inquire!